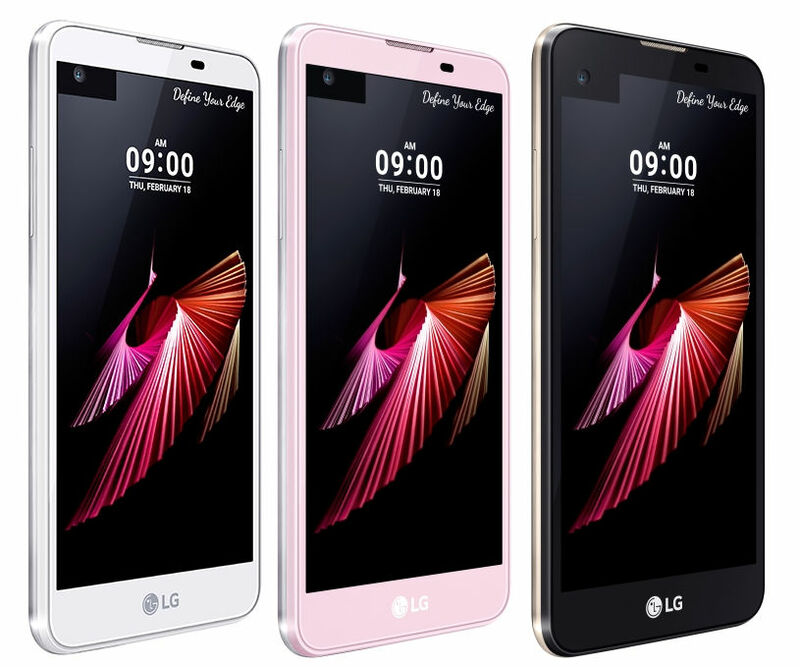 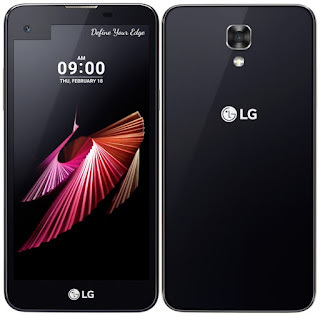 LG is set to unveil another member of its X-Series line of budget smartphones. The X Screen features a second 1.93 inch Always On display similar to the one found on the LG V10 inch, in addition to 4.93 inch primary display. The LG X Screen would be launched in the India market on the 18th of July would come in an option of White, Black and Pink.